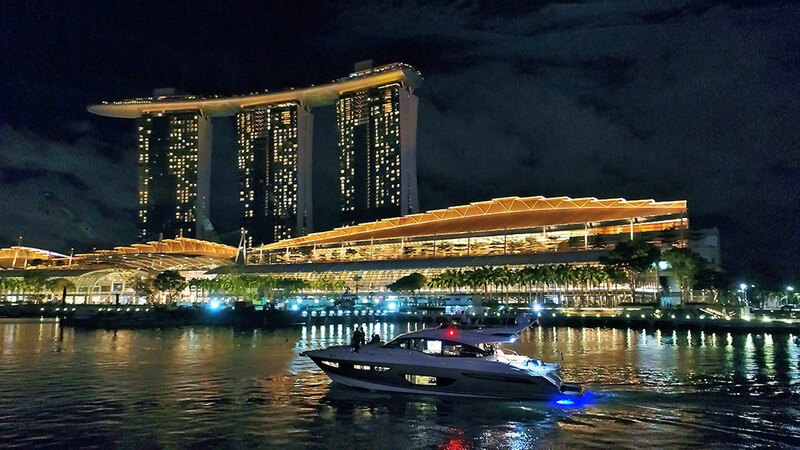 For the third year running, Princess Yachts was back in Marina Bay Waters! 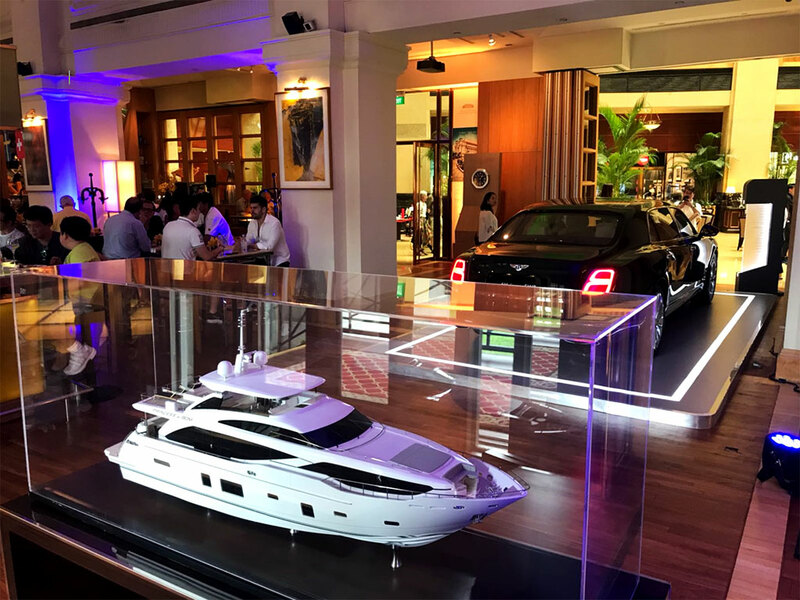 Boat Lagoon Yachting was the only luxury yacht brand to be specially invited by Fullerton, alongside with other finest brands to participate in the highly anticipated inaugural Fullerton Concours d’Elegance, which took place over the weekend of 29th June to 1st July. 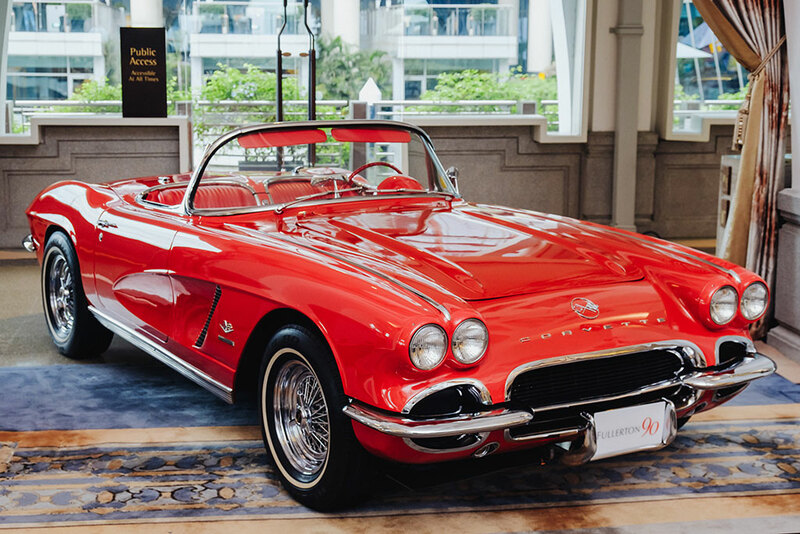 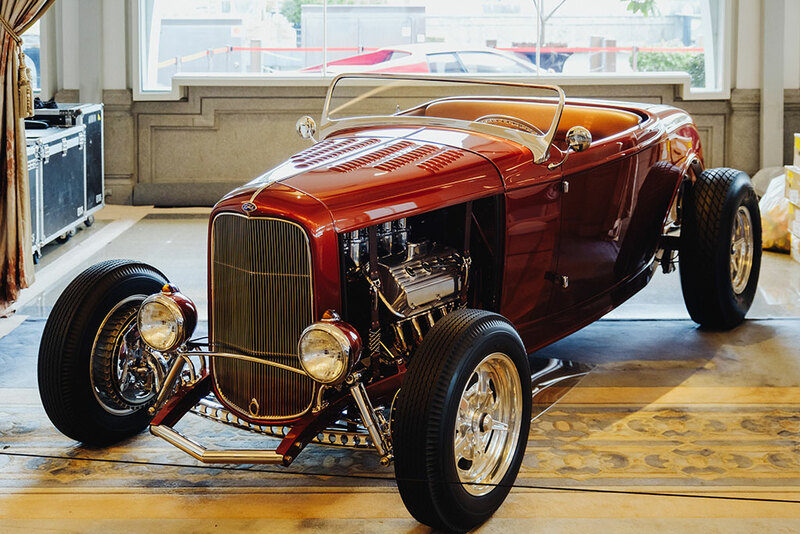 The three-day event, which showcased a lineup of over 90 vintage, classic, sports, and hyper sports cars, including the Sultan of Johor’s private car collection, hosted more than 30,000 visitors from all over the world. 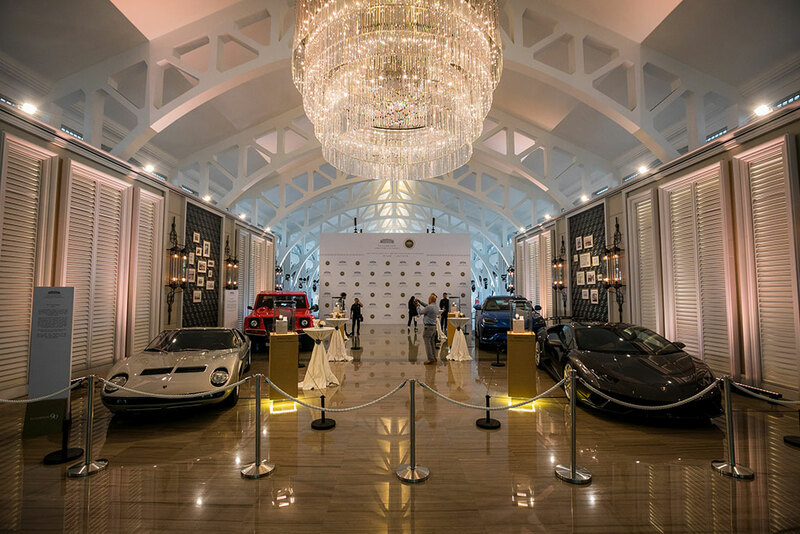 Other highlights included gala dinner, live music performances, art and cultural exhibitions, workshops, family fun activities, and charity car convoys. 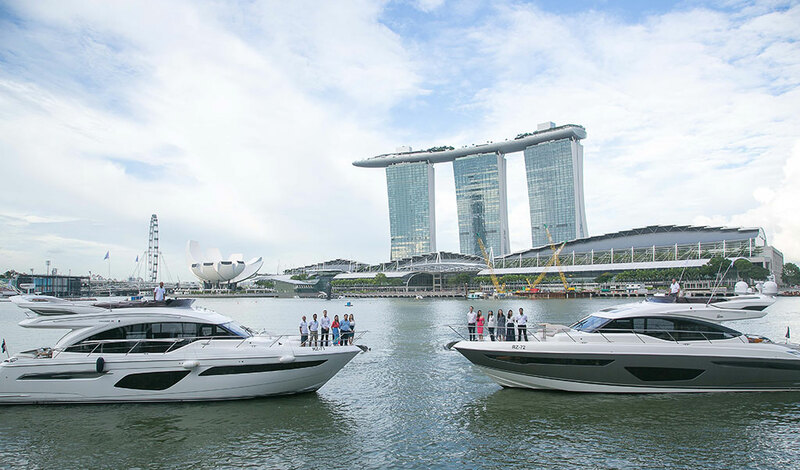 Both Princess 62 and Princess S65 made history by being one of the largest yachts to ever enter Marina Bay. 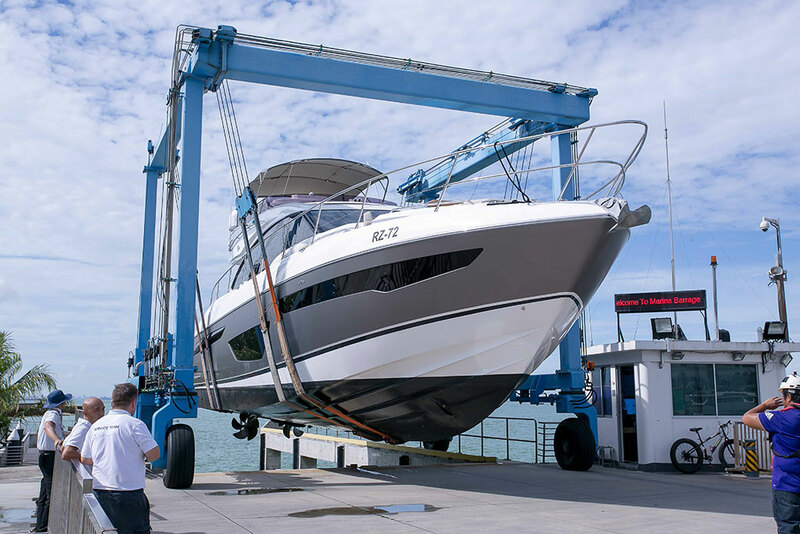 Bringing in the yachts was by no mean an easy feat. 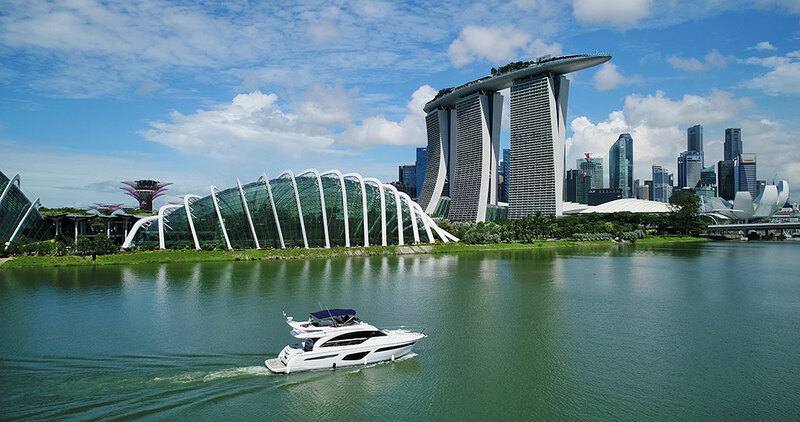  Any vessels entering the marina reservoir had to go through a series of stringent inspection by the local authorities to ensure that it meets the international standards of quality to maintain the cleanliness of the reservoir. 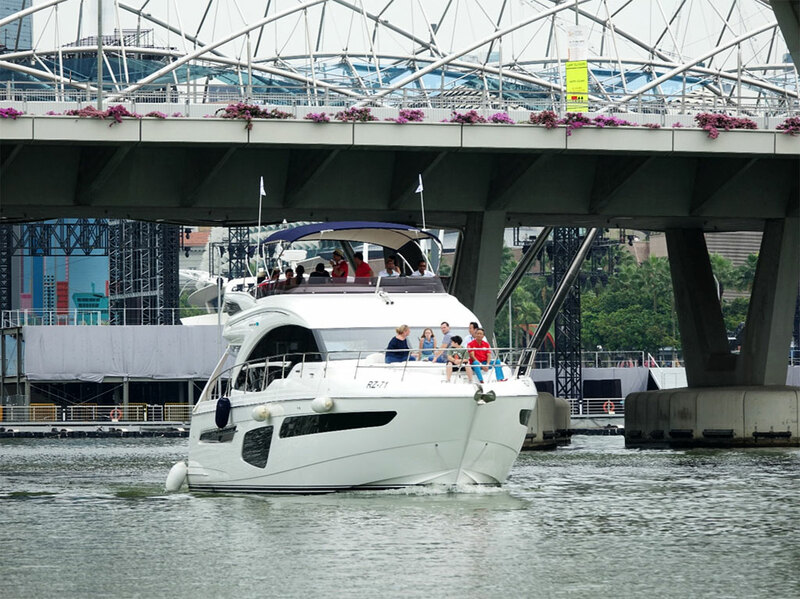 The event saw our all-new Princess 62 and Princess S65 adorned the panoramic waterfront. 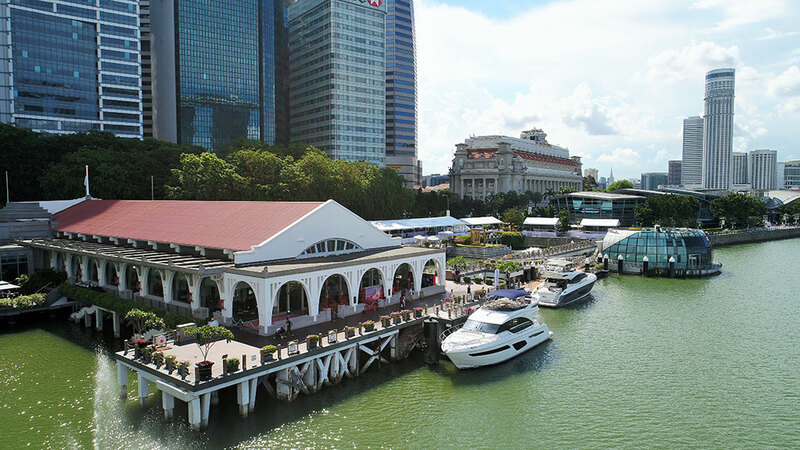 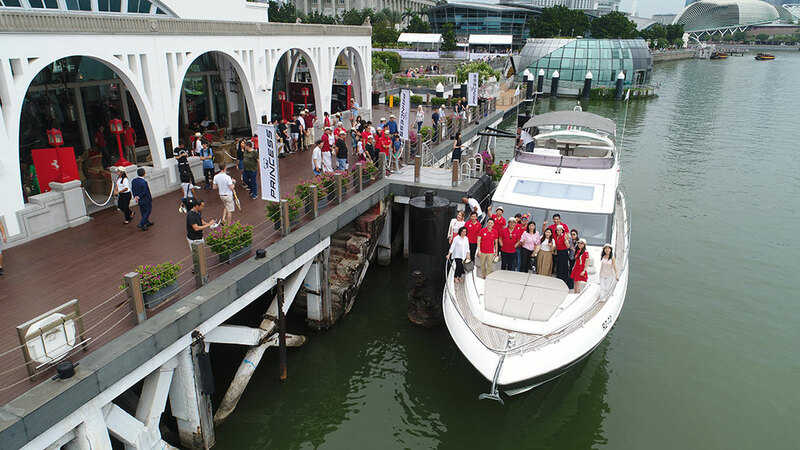 VIP guests were treated to an exclusive cruise around the bay where they had the opportunity to get a close-up view of Singapore’s iconic landmarks – Merlion, Esplanade, Singapore Flyer, Marina Bay Sands, Fullerton Hotel. 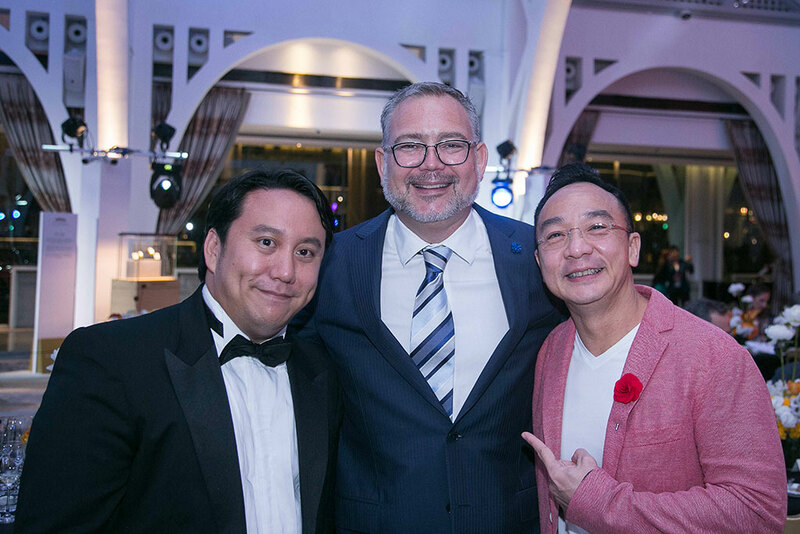 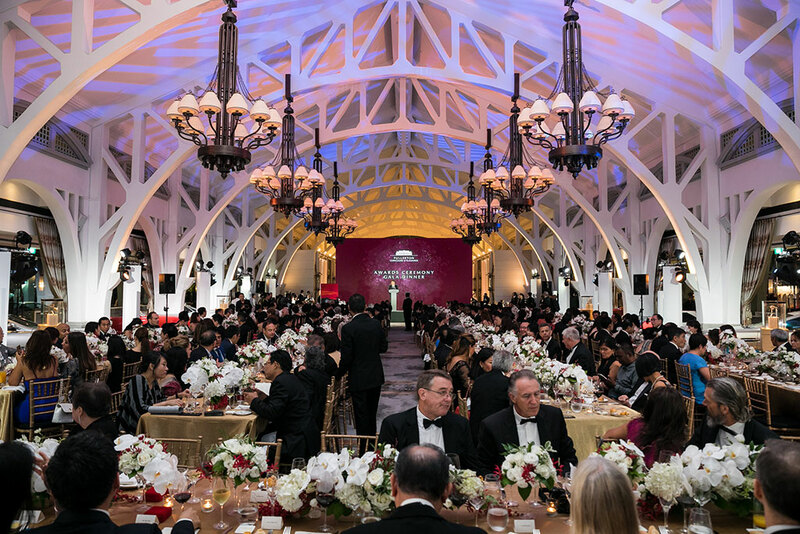 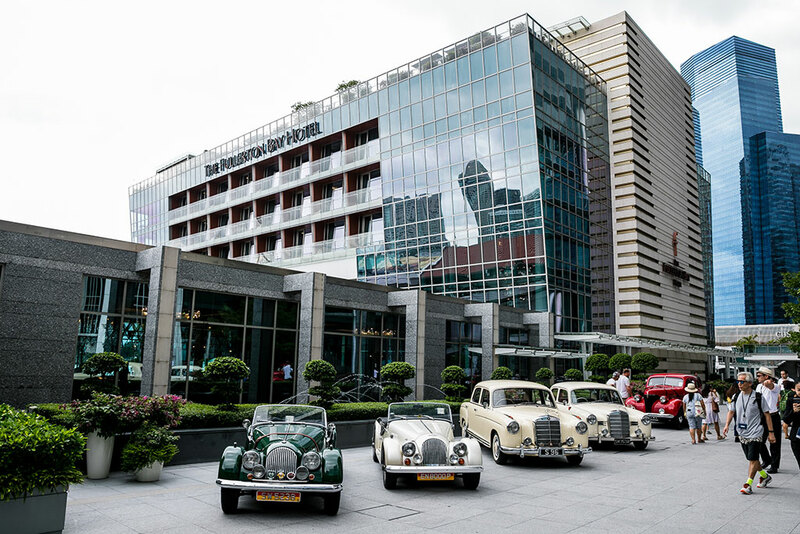 On the 3rd night of the show, brand partners of the event were invited to Fullerton Concours d’Elegance Award Gala Dinner where President Halimah Yacob and His Highness the Tunku Mahkota of Johor graced the event. 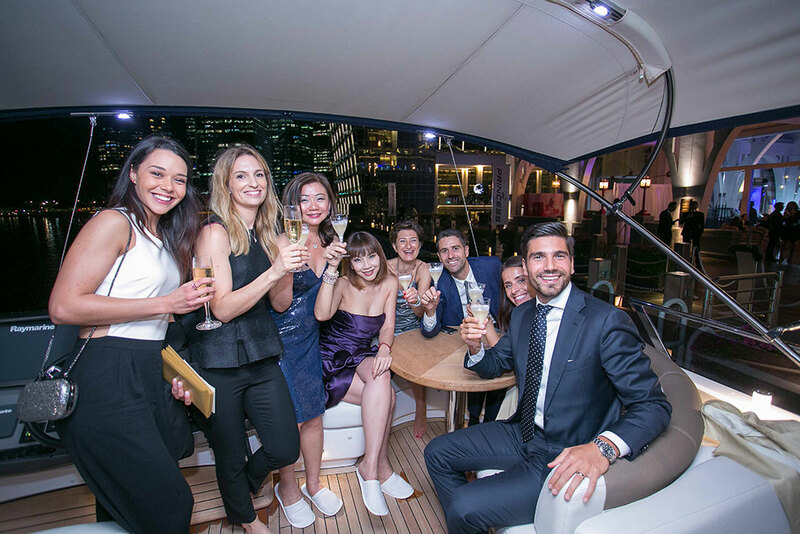 Princess Yachts was also presented with Yacht appreciation that night. 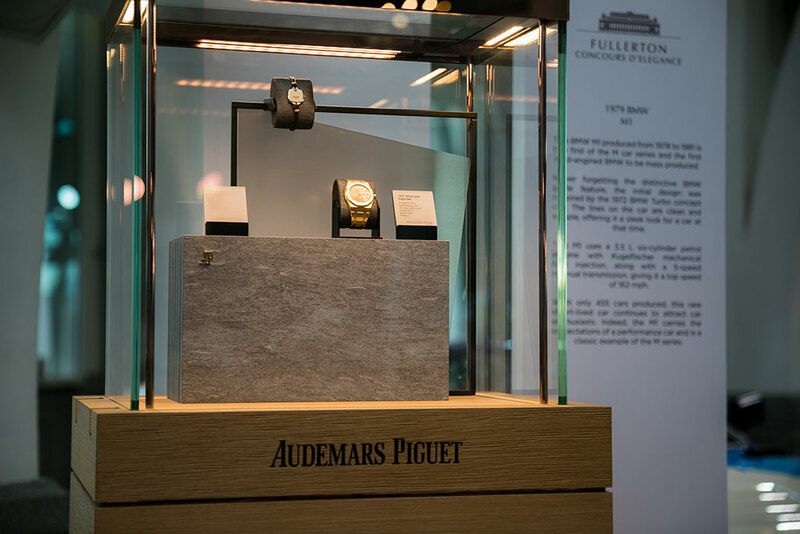 Also on displayed were rare and exquisite timepieces from Audemars Piguet. 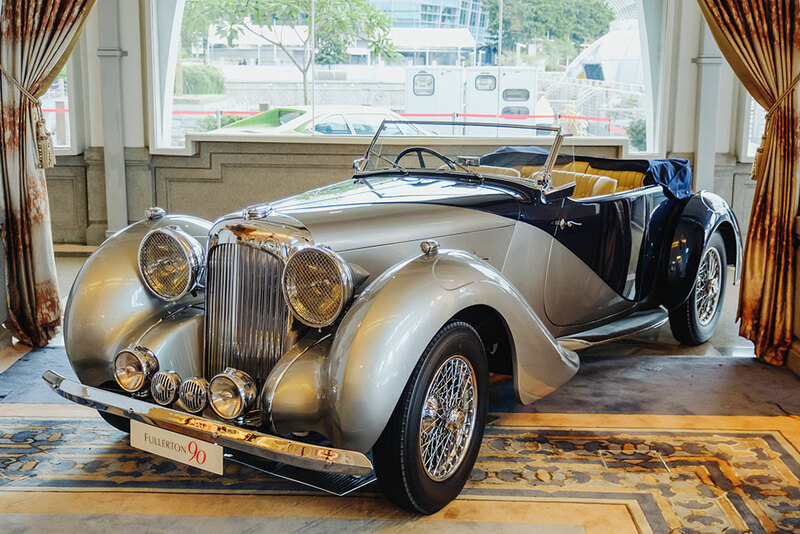 A special shout-out to our partners Wearnes in Singapore and Bentley Singapore for this wonderful collaboration. 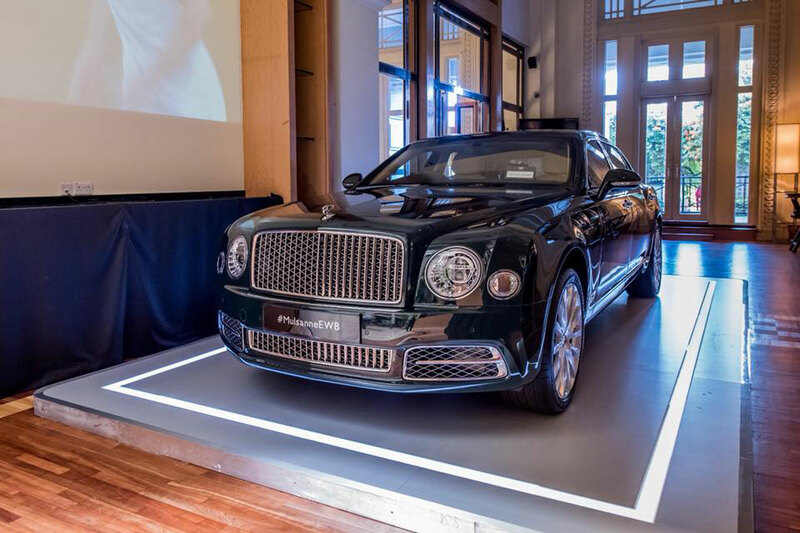 The partnership with Bentley Motorsport stems from a shared philosophy that blends luxury and performance. 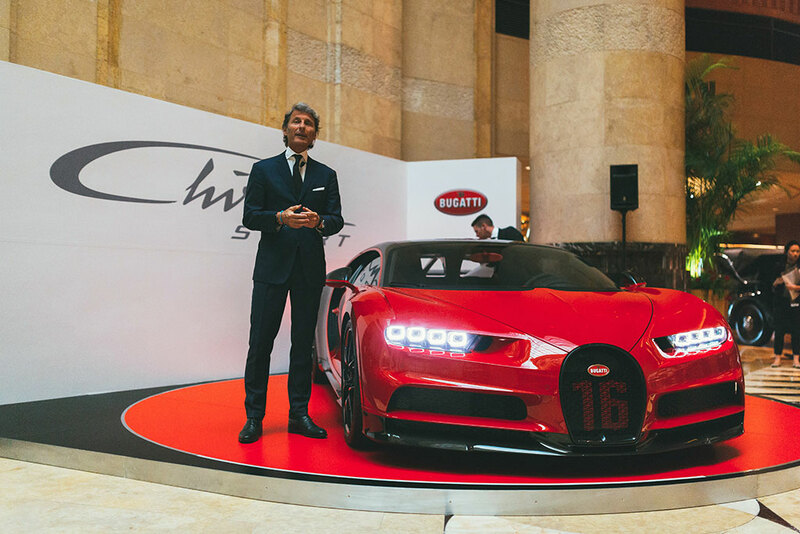 A passion for mixing cutting-edge technology with traditional craftsmanship lies at the heart of this relationship. 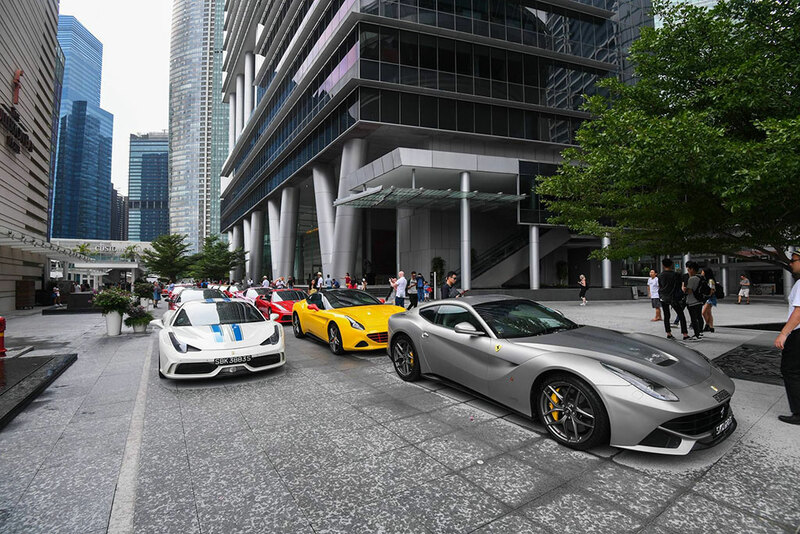 We would also like to thank Ferrari Owners’ Club Singapore for joining us on this special occasion.